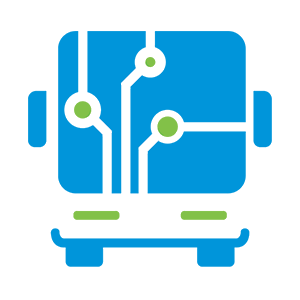 Fleet management and telemetry represent systems and devices that can perform complete planning, implementation and control of all aspects of the vehicle and driver. From monitoring of the vehicle, its fuel consumption, utilization, planning vehicle to a complete dispatch center that provides complete planning and implementation of all the lines and departures. This system allows bus operators to have full control and all information related with there fleet. Fleet management is a system that is divided into two parts: hardware and software. 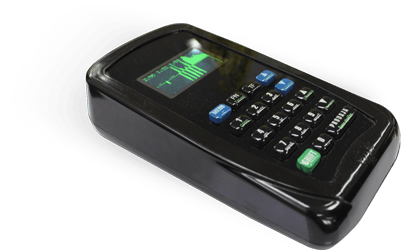 Hardware refers to devices that are implanted in the vehicle and that devices collect all the data needed for the successful operation of the entire system. The Software part include Dispatch center which software processes and displays all data that is collected in the field. Through Dispatching Center is made complete planning and implementation of all the lines and departures that one company has. Fleet management hardware consists of two devices that are used to collect all important parameters related to the vehicle, such as its location, speed, RPM, braking and acceleration index and etc. These are devices: BusLogic GPS / GPRS - Communication module and DL IO module. DISPATCH MODULE - The product itself is designed and developed based on the experience and needs of the clients themselves (user of the system), and accordingly, it is very close to users, simple and easy to use. 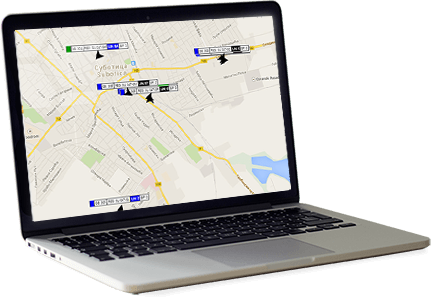 With its capabilities it provides insight and control of data related to the use of vehicle fleet, personnel and other resources of the company. BusLogic Vehicle Tracking and Telemetry Systems have been developed as a unique combination of hardware components specially designed for the automotive industry and smart software developed on the basis of years of experience in the field and in line with many end-user requirements.